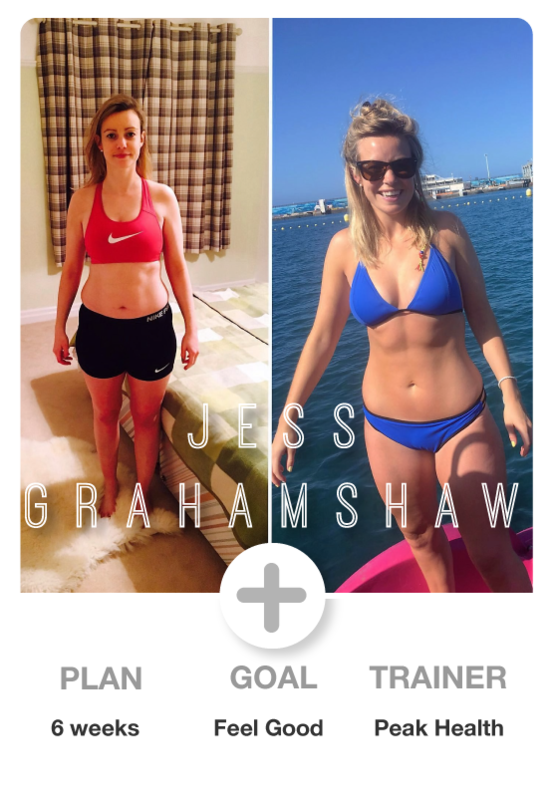 Peak Health has developed a unique system for transforming bodies in just 28 days. 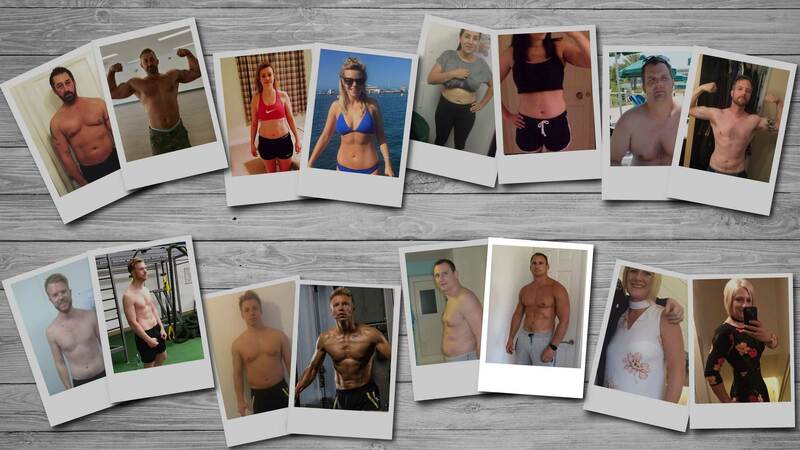 Our team of specialists have created protocols, which are designed to the person, their lifestyle, hormone type, metabolic preference, fitness levels and budget. 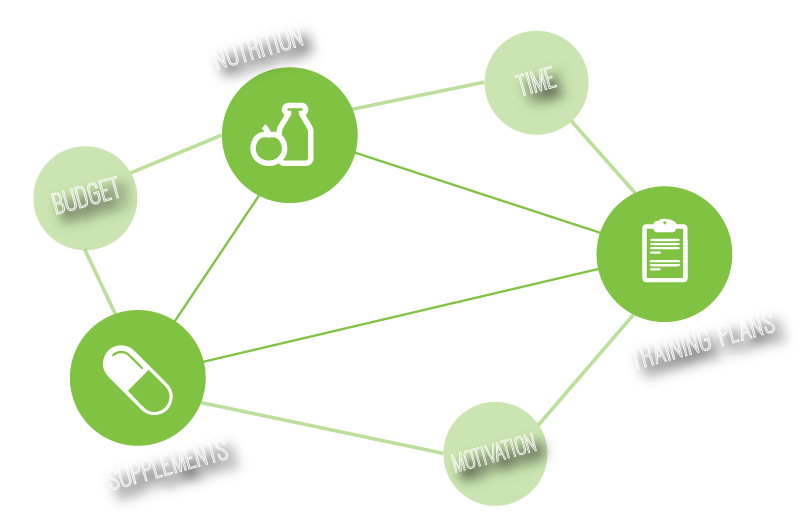 This unique method of prescribing supplements, nutritional strategies and training plans, alongside a specialist team for motivating, is the best asset you could have to change your life forever. 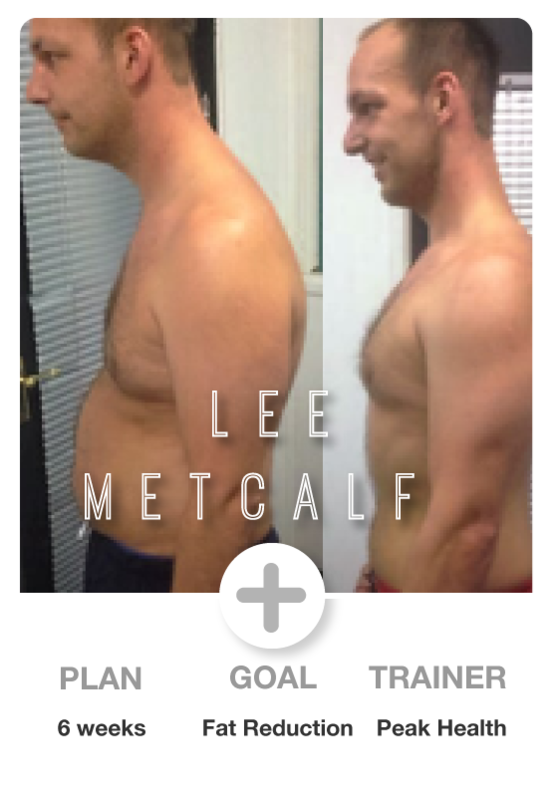 Our assessment methods capture a very unique profile of yourself, to which we can retest and show real biological changes, as well as the amazing before and after pictures of you. We can prove our results, both inside and out. WHY CHOOSE US FOR YOUR TRANSFORMATION? I joined the village gym about 2 years ago now attending anywhere from 3 to 5 days a week, in this time I've really got to know everyone there, but the staff from the start have been 2nd to none. Hi my name is Richard Gardham and here is a short profile of how I came to be at Peak Health I served in the Royal Navy for 8 years. It was during my time in the Royal Navy that I first became interested in health and fitness and started weight training. I joined Sussex Police and then subsequently transferring up to Humberside Police in 2001, when I became aware that my father was suffering with cancer. I am sad to say my father passed away shortly after I moved back home however I was grateful for the time we had spent together again. 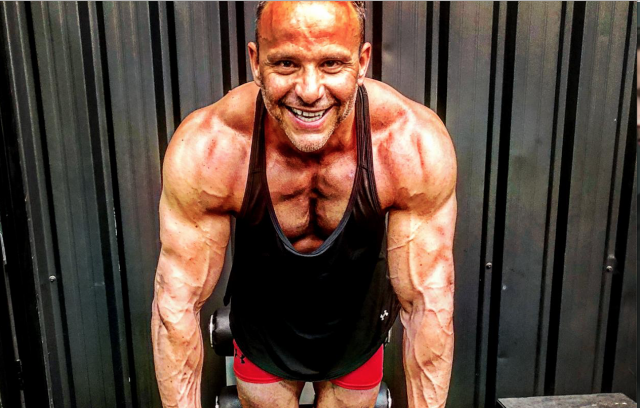 By now I had been training for 17 years and the gym was part of my daily routine however after having seen my father pass away at 63 years old I decided that my goal would be to live a long healthy life. My police service continued until 2017 when I retired after my full service. Over the past 30 years of training hard I have built up a wealth of knowledge in health, nutrition and training. 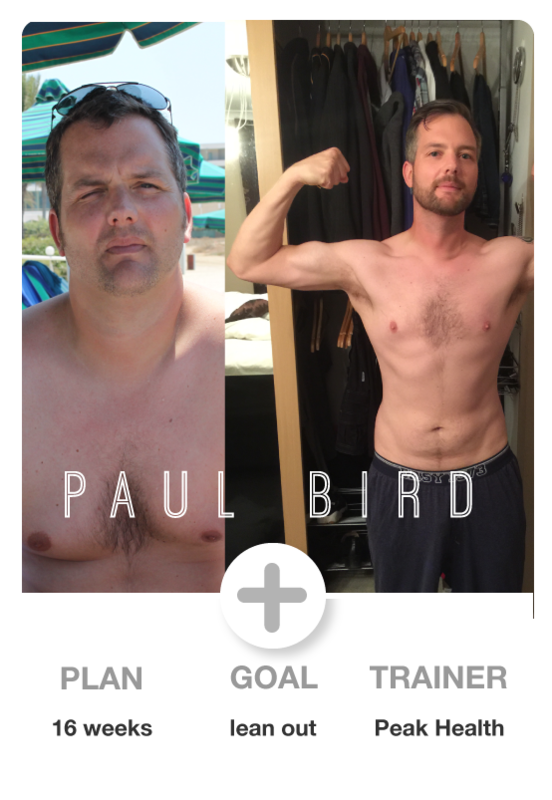 I know what works and what doesn’t mainly because I have experienced it first hand and I am a firm believer in changing your lifestyle in order to benefit the rest of your life. It is never too late to start so come and find me in the gym and have a chat about what we can do together. 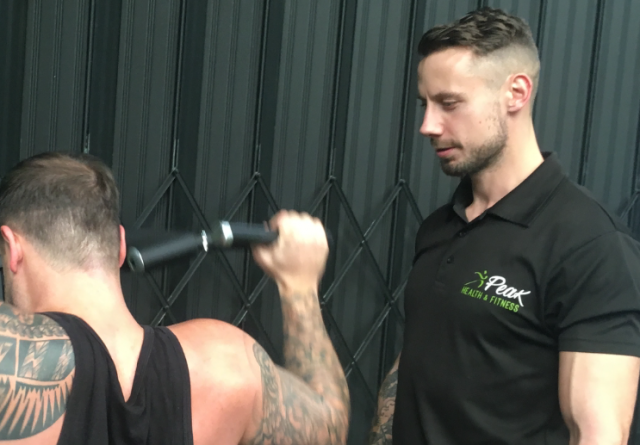 From a military back ground this performance trainer likes to work his clients to his own high standards…..there will be no slacking during his sessions! 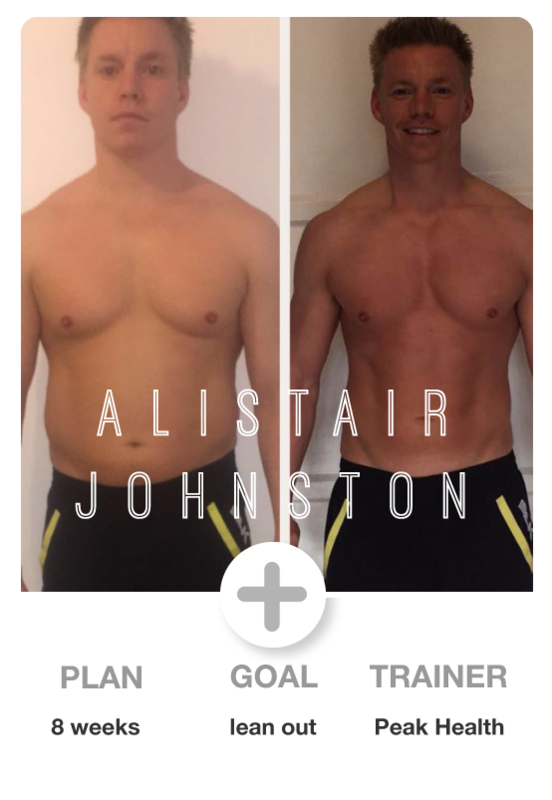 Fitness, muscle tone and conditioning are among his strong points, book your session now and start your body transformation! Jonnie Steward Level 3 Certified Personal Trainer Online Coach Men’s Physique Competitive Athlete BSc (Hons) Sport & Exercise Science My passion for Health & Fitness is my driving force as a personal trainer with the aim to provide the most complete personal training package by utilising my years of experience along with my degree certification. 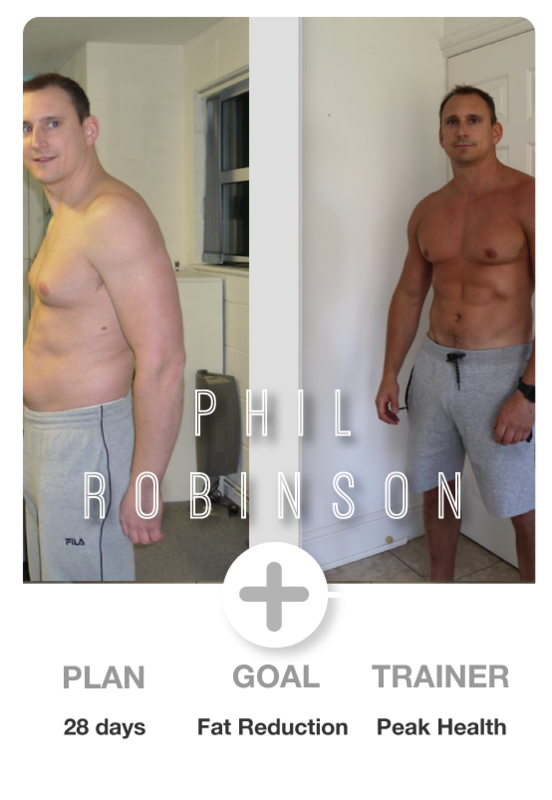 I specialise in weight loss, weight management and functional fitness, whilst also having a particular passion for strength training and muscle building. I have been fortunate enough to compete in bodybuilding shows backed by supplement sponsors, as well as writing nutrition and training articles for supplement companies. 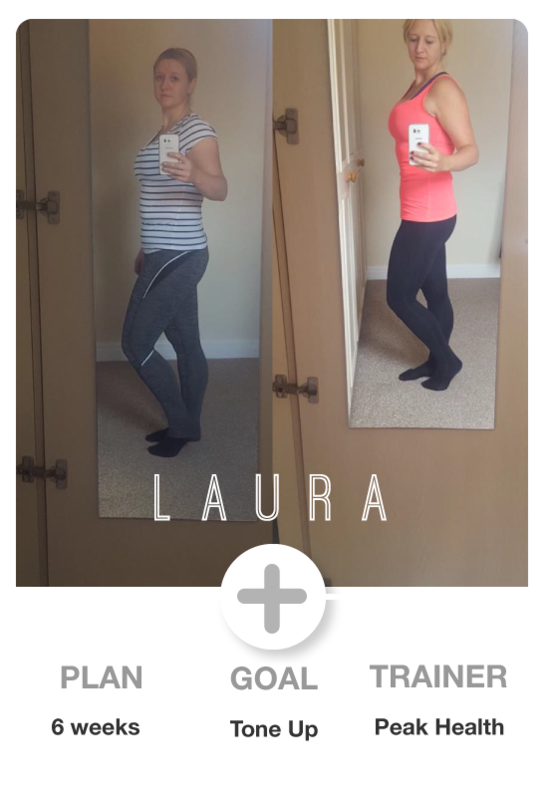 My focus is to empower my clients into becoming the best possible version of themselves, equipping them with the tools and the knowledge to improve their overall health and wellbeing.